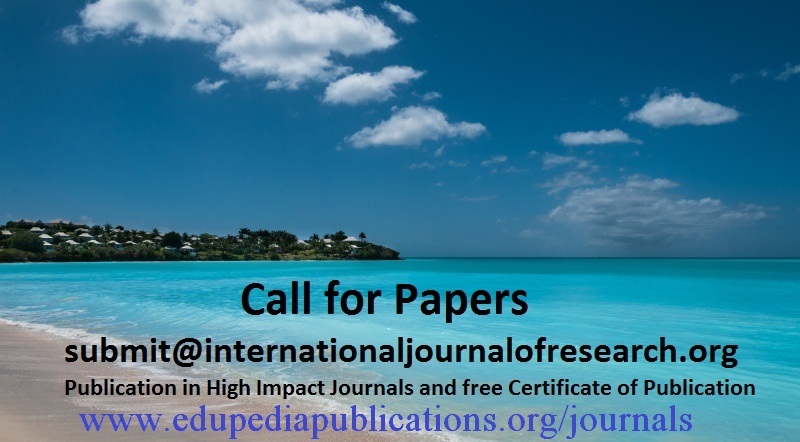 I.J.R invites the authors to submit their valuable research papers on the latest technology issues. It is an Open access journal that provides very rapid publication of articles in all areas of the subject and journal which commenced for the remarkable development in the all field. 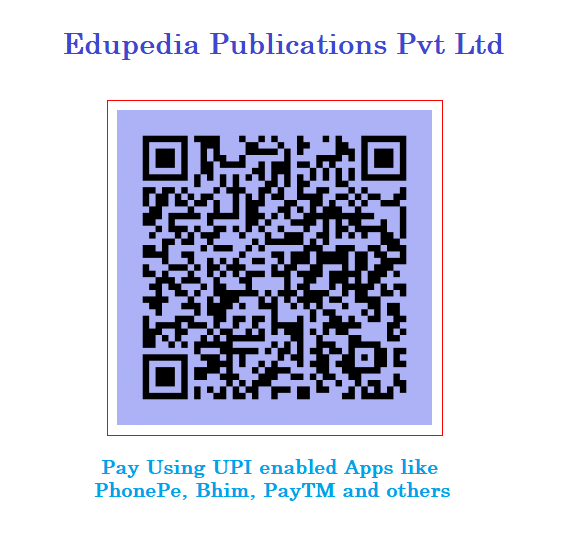 indexed in Google Scholar, Index Copernicus, CiteseerX, getCITED and many more .